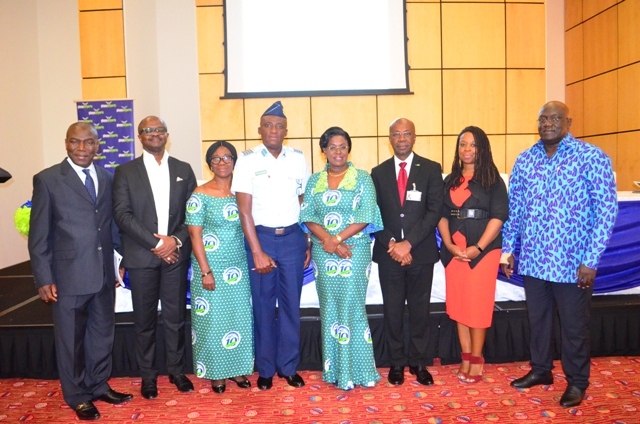 The Managing Director of Ghana Airports Company Limited (GACL), Mr John Dekyem Attafuah, has commended Air Namibia on its re-entry into the Ghanaian market stating that it was a clear manifestation of the attractiveness and competitiveness of the Accra route. “The return of Air Namibia is a clear manifestation of the attractiveness and competitiveness of the Accra route.” he said. 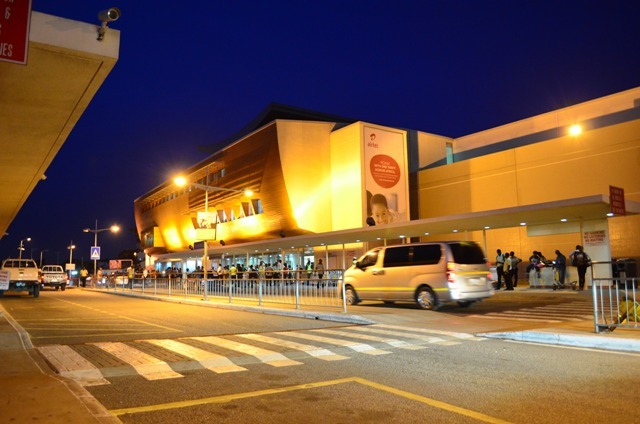 According to Mr Attafuah, the airline was resuming operations to Ghana at a time when GACL’s flagship project (Terminal 3), with the capacity of handling five million passengers a year, was almost completed and hoped that the expansion will provide airlines operating to Ghana the opportunity to either increase their frequencies or develop new routes to make Accra the hub of the West African sub-region. He noted that the second coming of the airline coincides with the 12th Routes Africa Conference to be hosted by GACL from July 16-18,2018 at the Movenpick Ambassador Hotel and called on stakeholders particularly the airlines to register and participate fully in this event to enable the industry reap its full benefits. “Let me also state that Air Namibia’s re-entry coincides with the 12th Routes Africa Conference, which GACL is privileged to play host to. 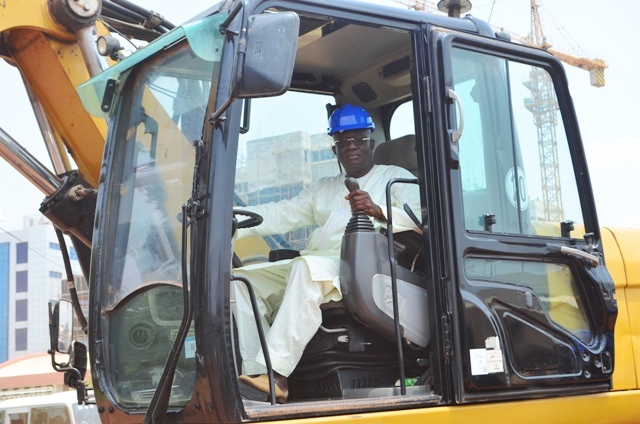 This event is scheduled to take place in Accra from July 16 – 18, 2018 at the Movenpick Ambassador Hotel.” he said. 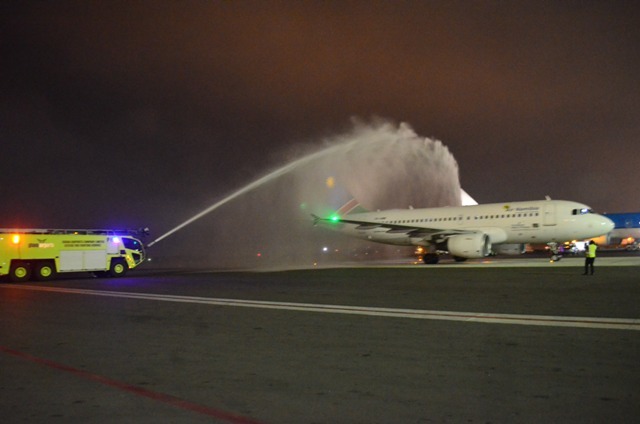 On his part, The Managing Director of Air Nambia, Mr Peter Addai, indicated that the airline, since the suspension of operation to Accra, has added new routes and networks. 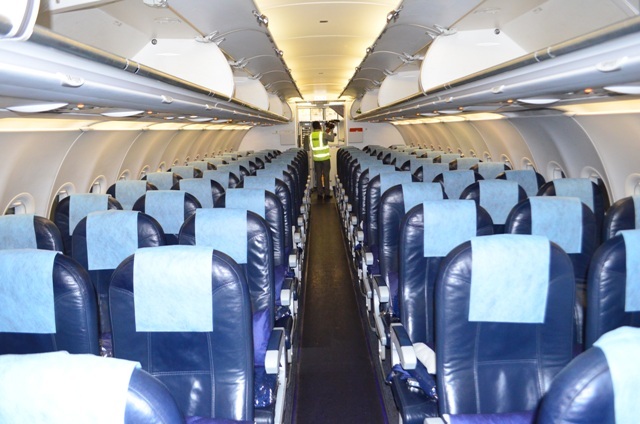 “Within the past few years when the operations of the airline was suspended to Accra, other routes have been added to the network such as Gabrone in Botswana and Durban in South Africa.”he said. 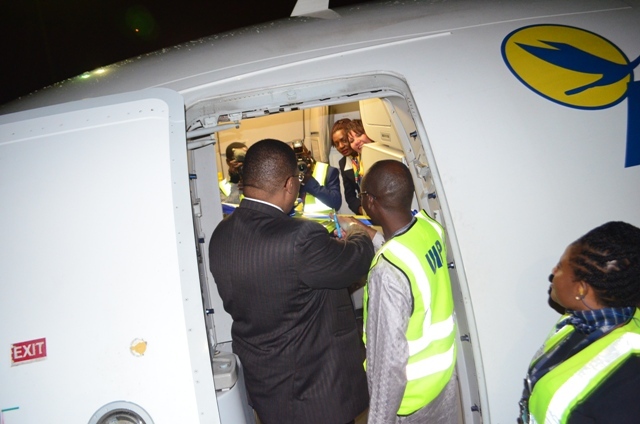 He further noted that the airline will operate four times a week ie. Sundays, Mondays, Wednesdays and Fridays. 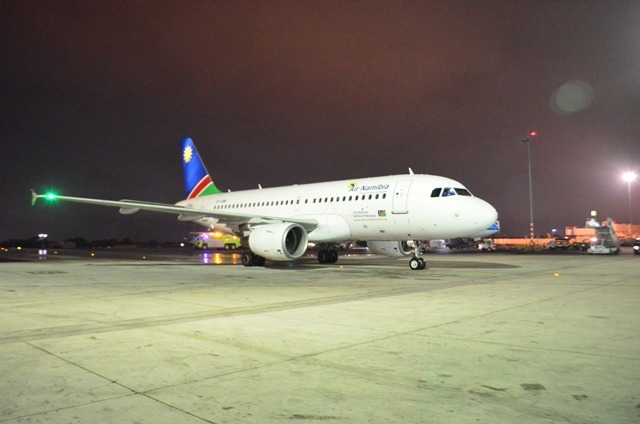 In a speech read on her behalf, the Acting Managing Director of Air Namibia, Mrs Mandi Samson, said the airline was competitively positioning itself as the airline of choice in connecting Southern Africa to West Africa. 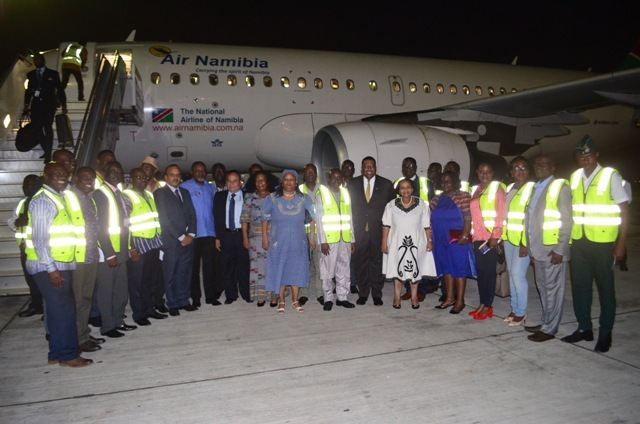 She indicated that the decision to launch flights into West Africa is in line with Air Namibia’s mandate and purpose of existence – creating air transport linkages to promote intra-Africa connectivity and regional integration.